All Filipinos are reminded to regularly check the validity of their passports and have them renewed if they have eight (8) months validity or less. This will ensure that anyone wishing to travel would not encounter last-minute or unexpected problems regarding the validity of his or her passport. 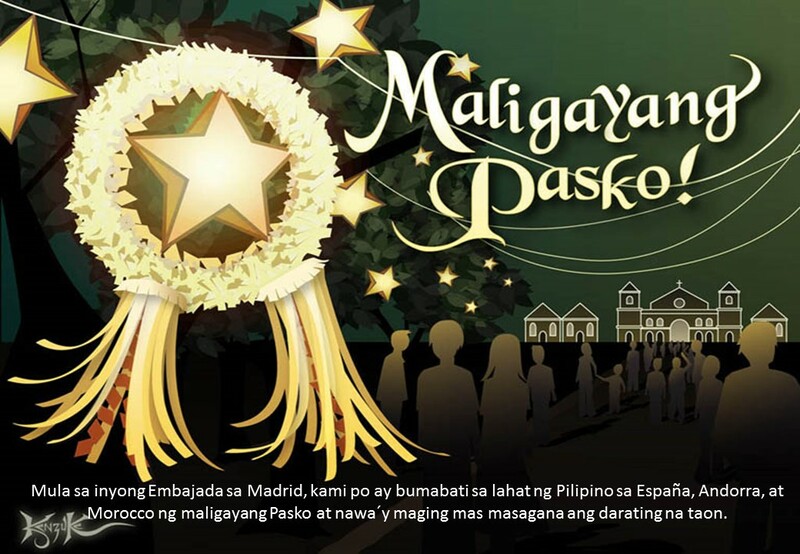 GAWAD AMBASSADOR PHILIPPE J. LHUILLIER PARA SA 10 PINAKA-MATATAGAL NA MANGGAGAWANG PILIPINO SA SPAIN AT ANDORRA.